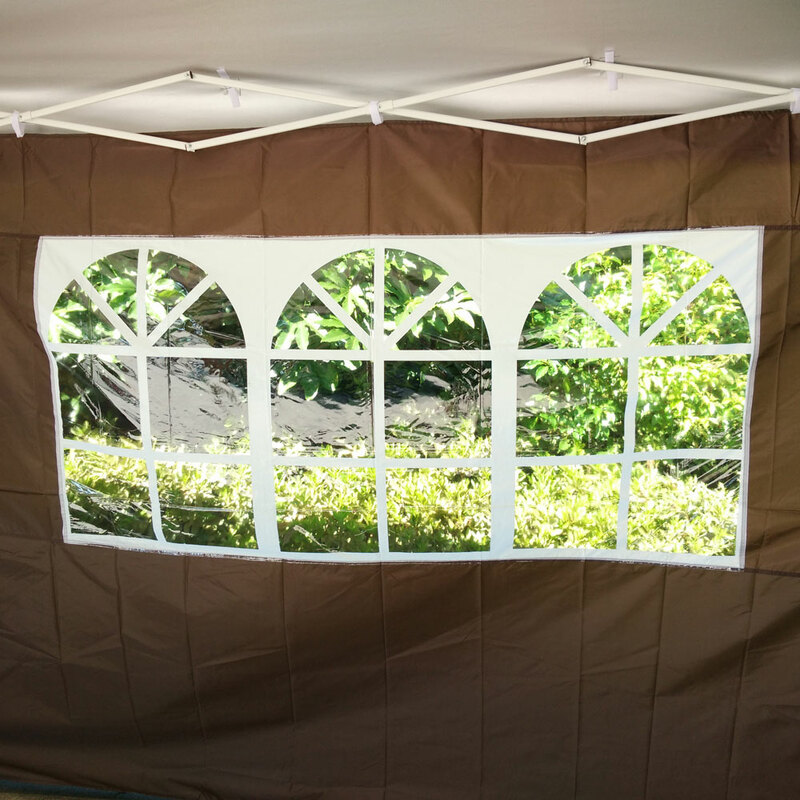 1 x Insert the shoe stretchers into the shoes, making sure they are expanded as much as the shoe will allow before inserting them.Turn the knob to begin stretching the shoe.You will usually have to leave the stretcher in at least overnight, and sometimes for 24 - 48 hours.The longer you leave the stretcher in, the more the shoes will stretch, so you might want to try a shorter period of time first, as shoes that are too loose don't feel good either. 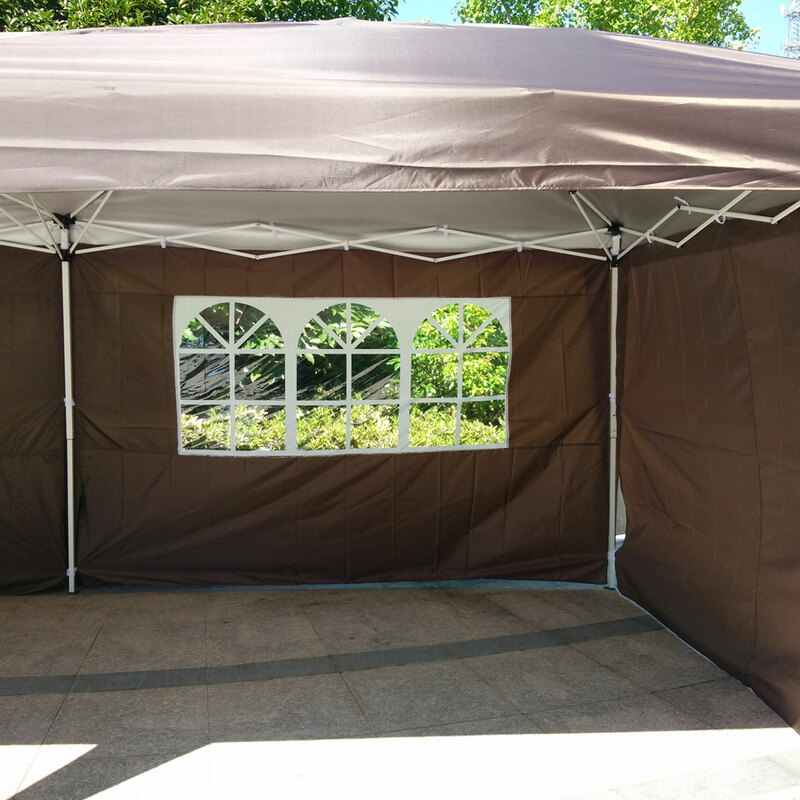 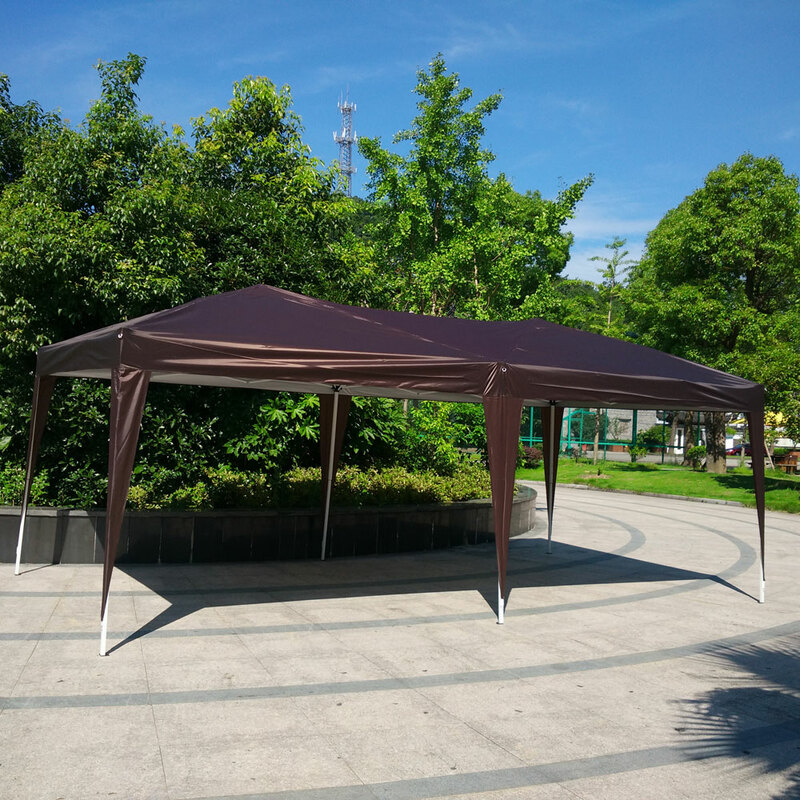 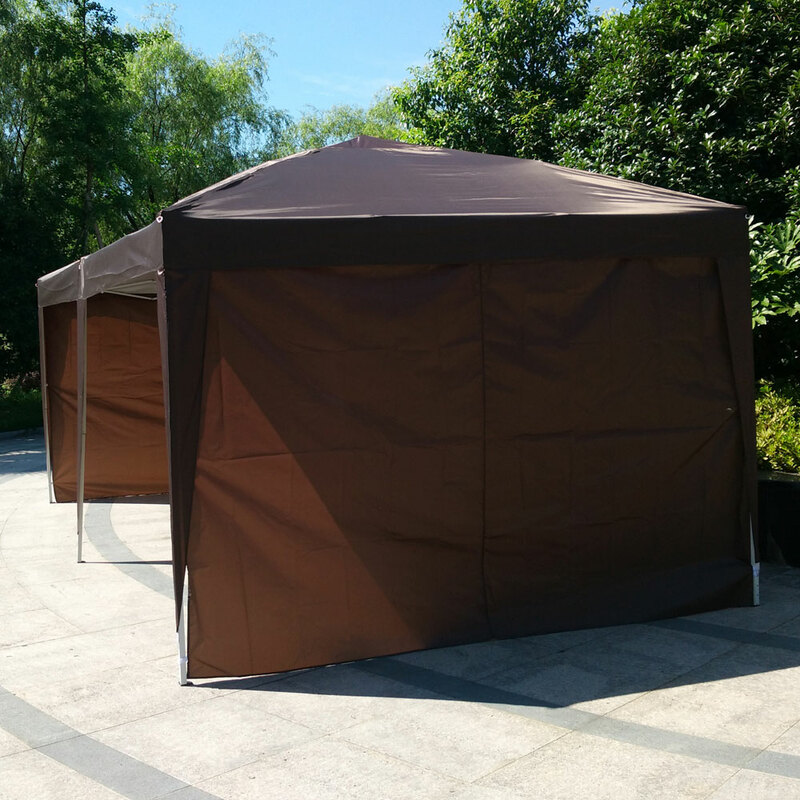 As described,this tent has the functions of sun protection,sun shading and rain protection.The shop provides good service and quick delivery. 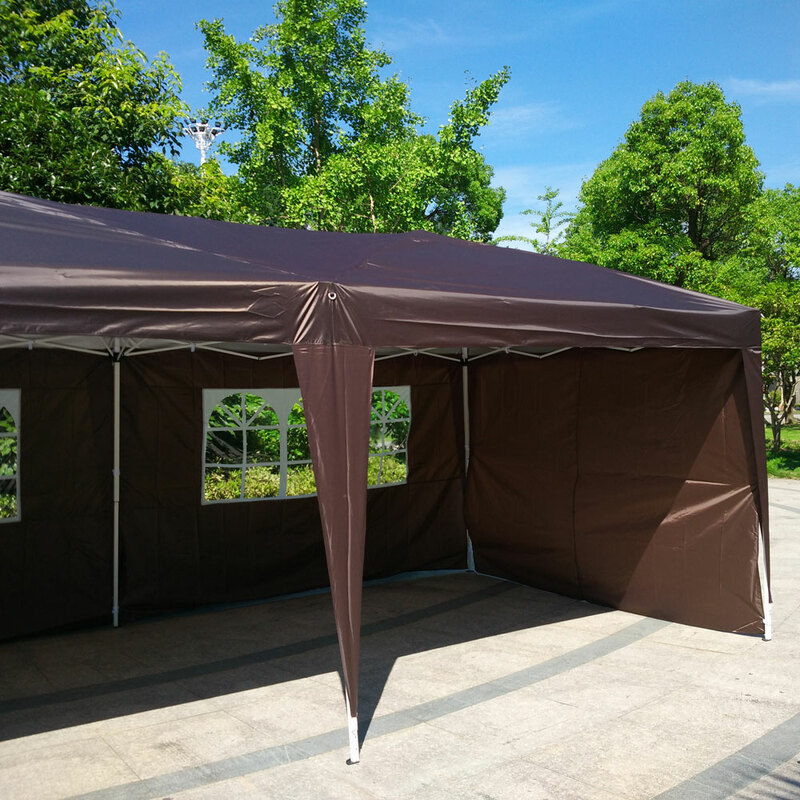 We used this cabana for the first time on the beach yesterday.It's light-weight,easy to put up and take down.I can assemble it by myself with no difficulty.It can protect everyone against strong sun light and wind.A awesome tent for outdoor activities!